As an interactive content designer, I like to compare myself to a baker. You provide the fruit, and I’ll whip up a mouth-watering pie that you just don’t want to stop consuming. I am frequently handed pieces of static content in different stages of completion and asked to throw in something special to make it an interactive content experience. Why interactive? Through user experience research, along with our own insights from previous experiences, we found that users are more likely to engage with and consume content when it’s presented in a fun and intriguing way. Not only does interactive content look better aesthetically, but it also reduces the amount of information your audience has to process at one time. 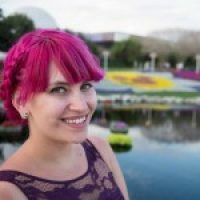 So, we use these techniques to garner more interactions and content engagement, and therefore, incredibly valuable data on the audience using these experiences. Quizzes allow your audience to break away from the monotony of reading and scrolling to really interact with your content. Take a look at your content to see if there is a statistic, an important takeaway, or a data-filled chart you can pop out into a fun quiz. You can easily transform an important statement into a true or false quiz. And a lengthy chart? Break that data up into different questions. The quiz below was built from a data chart. As you can see, it’s a lot more interactive than just writing out a statistic on the page, and it feels like a more custom experience for the user. 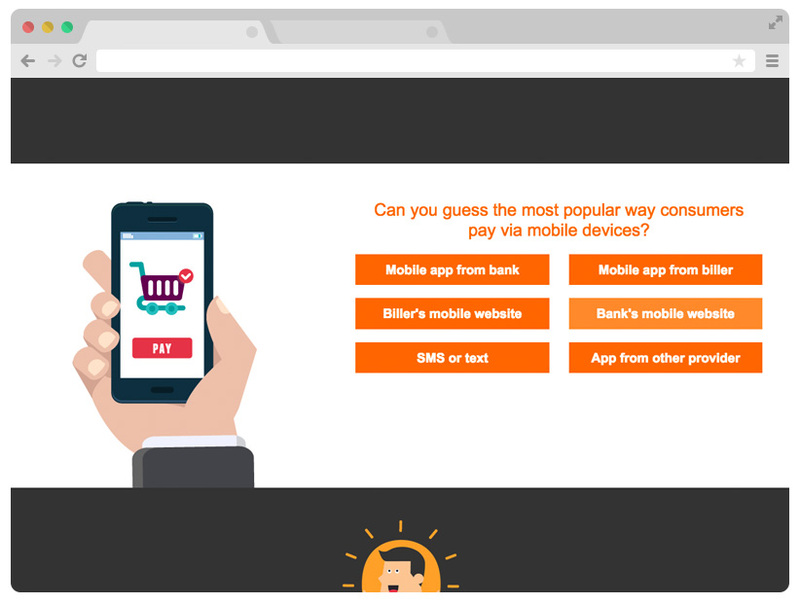 For the marketer, this quiz provides useful data on whether the audience is really interested in the topic at hand depending on how they interact with it, which is great behavioral data to feed into your marketing automation platform. Ratings are a great way to ask your audience directly about their content experience. You don’t need any information to add this to your content–only the technical know-how. This can be implemented in a variety of ways, and some interactive content platforms even have built in templates for this. As a best practice, make sure your ratings don’t disrupt a reader’s content experience. Consider placing it in the middle, at the end, or on a landing page, so it’s less intrusive for users and more likely to be well-received. 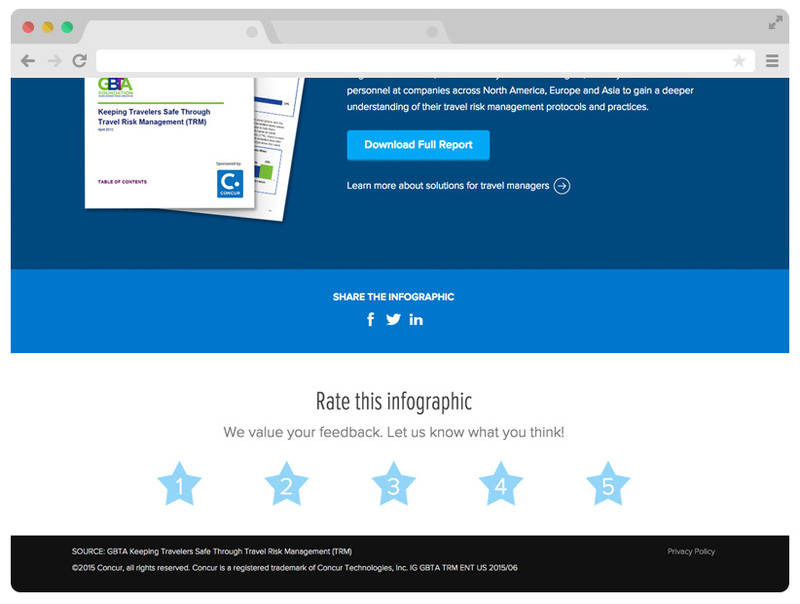 For example, take a look at Concur’s infographic below, which shows the rating system displayed on a landing page to gauge how a reader feels about their content piece. 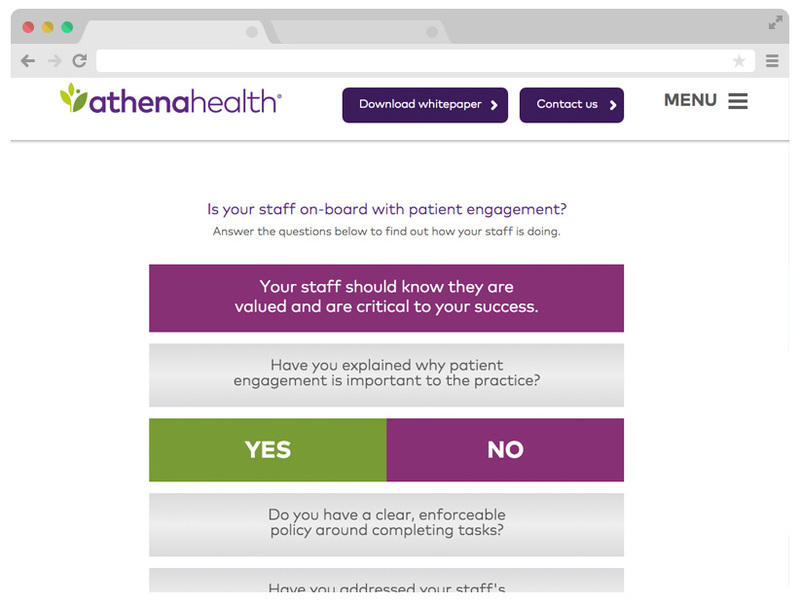 In the example below from AthenaHealth, the reader answers a series of different questions to get a solution based on his answers instead of a broad, overarching answer. This type of segmentation is easier for the reader to digest, while also benefiting the marketer with useful data about their prospects. Create a few questions (we suggest around 5) from existing content for your audience. When they receive their results, you can prompt them to complete a form for another incentive, such as the ability to download their results or be entered in a contest. 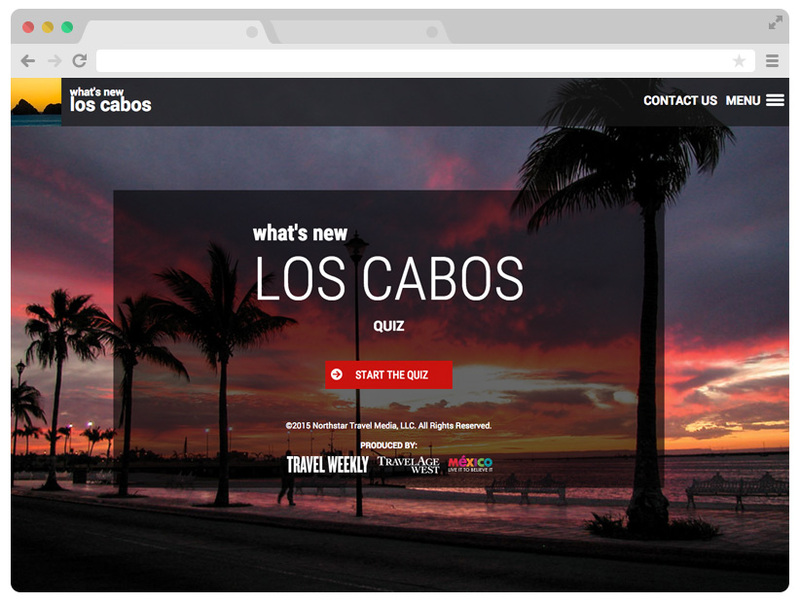 For Northstar Travel Media, a quiz about the content of the eBrochure ends with the opportunity to win a gift card. It is a great way to end the piece that allows viewers to gather and test their knowledge before getting to a form that they will be more willing to fill out at the end of the quiz. Animations are a great and simple way to add some interest to a page. CSS animations are widely available to web developers online, but there are also interactive content tools with pre-built animations that can occur on scroll and are as easy as selecting from a drop down menu to add to your experience. Excite your user’s curiosity by using visual cues to encourage continuing through an experience. 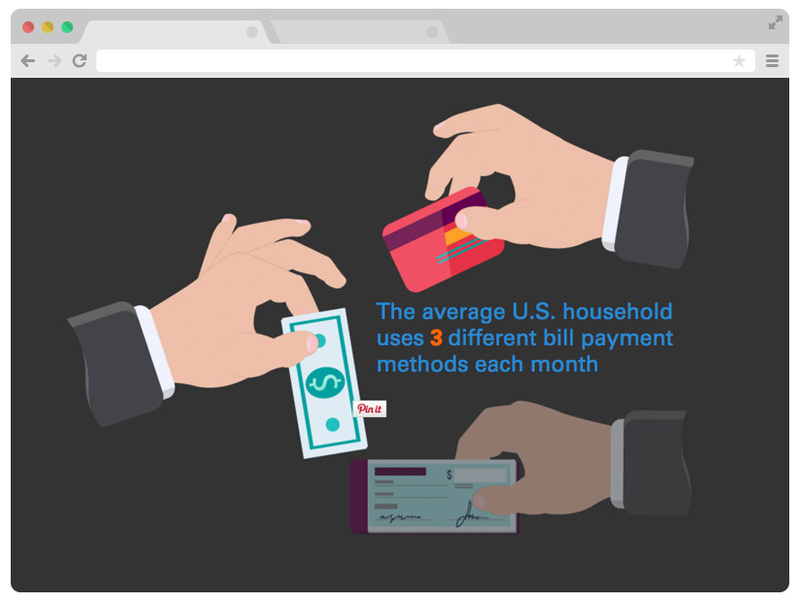 In the Fiserv infographic below, animations are used thoughtfully to entice a user to keep scrolling through the experience. Animations are a wonderful way to pull a user through a page and point their attention where it needs go—which is to keep reading on! 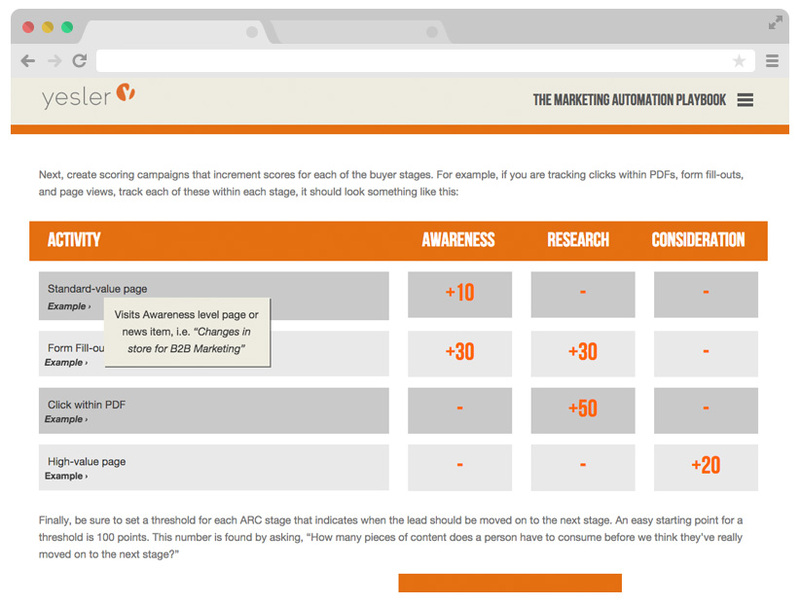 Take a look at your content for how it can be displayed in different ways. Perhaps you have five main points that you could highlight in an intriguing layout or a set of steps that you can visually stack to appear like a staircase. Surf around the internet to get some inspiration for how you can break up your content—it all comes down to creativity! 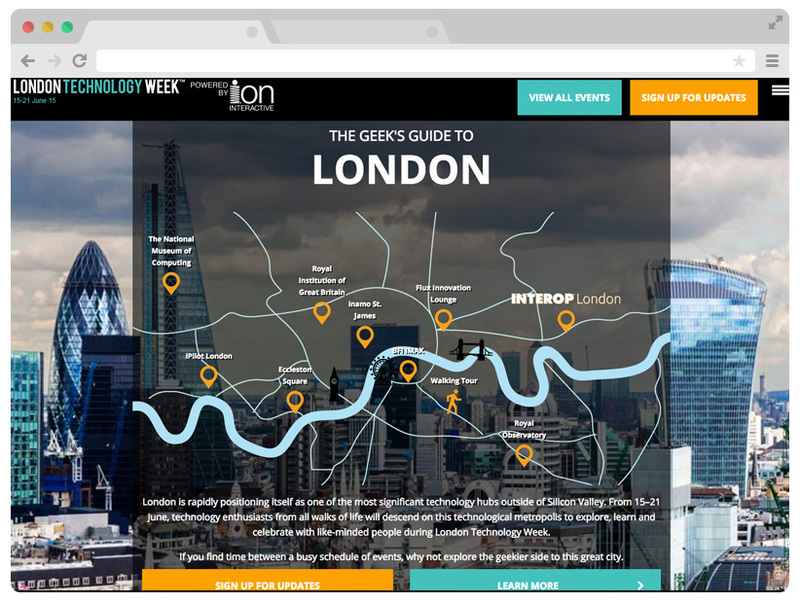 For inspirations, take a look at The Geek’s Guide to London below. Rather than showing the contents of the guide in a simple grid or list layout, the actual locations are used visually to serve a dual purpose: a table of contents and a visual map to display all the places in London that are in the guide. It’s a great way to hit two birds with one stone, in a more interesting way. Sneak peaks, or reveals, are best set up with short bits of content–think statistics, a long sentence that you can break up, or icons that reveal more information about the subject. Even if it’s just splitting your content into a front and back side, it can be a great way to hook your audience. A trick we use as we create sneak peaks it to think about it as the flashcards you used to study in school. By encouraging your users to act in their own personal journey, you can also gain valuable data about how they interact with your experience. The example below from DDI demonstrates how you can slowly reveal answers relevant to your overarching question. If you have multiple paragraphs on similar topics, tabs are a great way to break it up. Separating content out into tabs has many benefits: it makes the content easier to scan, it allows your readers to interact with and view the content they need more efficiently, and it allows you to collect data on which content topics people are clicking on. This can be particularly useful in whitepapers that have a few paragraphs that fit together well–like a company’s different product offerings. 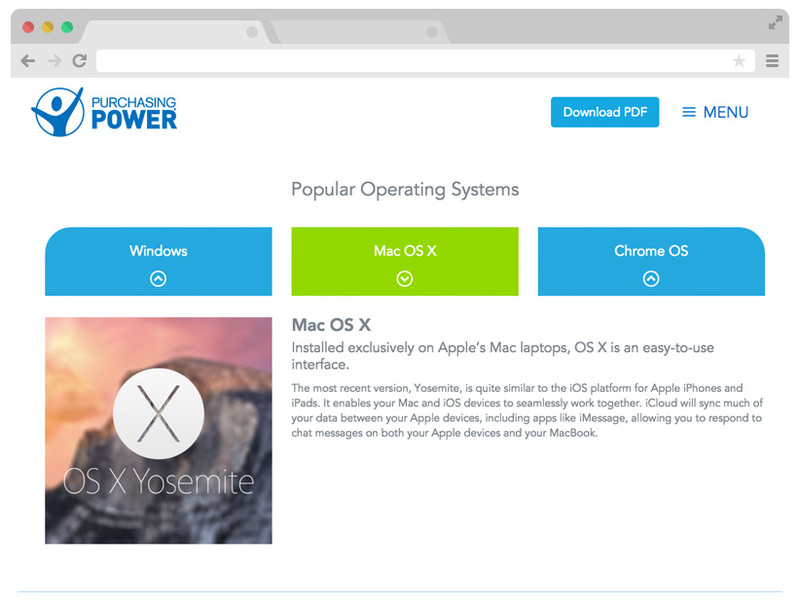 In the example below from a Purchase Power buying guide, computer operating systems are split into three sections, which provides a great user experience for the reader and valuable data for the marketer on a reader’s operating system preference. Utilizing charts in an interactive way can be tricky, but useful. Interactive charts can provide your user with the valuable information they are looking for, without overwhelming them. If you have an existing chart with related text, consider pulling that related text into a lightbox, similar to what Yesler did with their playbook. Large blocks of text are hard for users to process, similar to when your computer taking a long time to load a webpage with a lot of data. Make consuming your content a little easier on your audience by splitting it into sections that you display on a carousel, which can be flipped through like pages in a book. You can even tag each slide to see where readers are clicking. 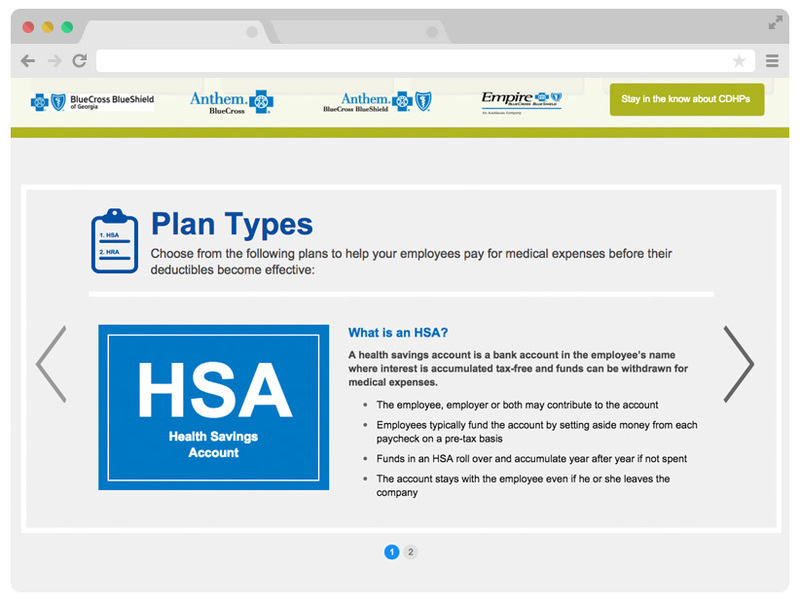 In this Anthem example, their different plan types are shown in an easy-to-use carousel. These tips can help you take static content and transform it into a powerhouse of high engagement and conversion. You don’t have to implement every one of them—start small and test an interactive experience and results against your static content. Look at your content through a new lens—from words on a page to experiences designed to build relationships with your audience. Provide them with a useful experience, while providing yourself with loads of behavioral insights that can feed your marketing automation machine.